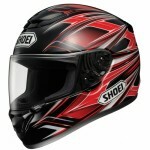 Building on the strongest pedigree in the motorcycle helmet business, Shoei is proud to introduce the all-new RF-1100. 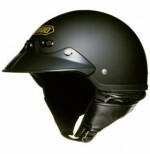 Since its 2003 inception, the RF-1000 has enjoyed great success, but that didn’t stop Shoei's world-class development team from throwing out the molds to build a brand-new helmet from scratch. 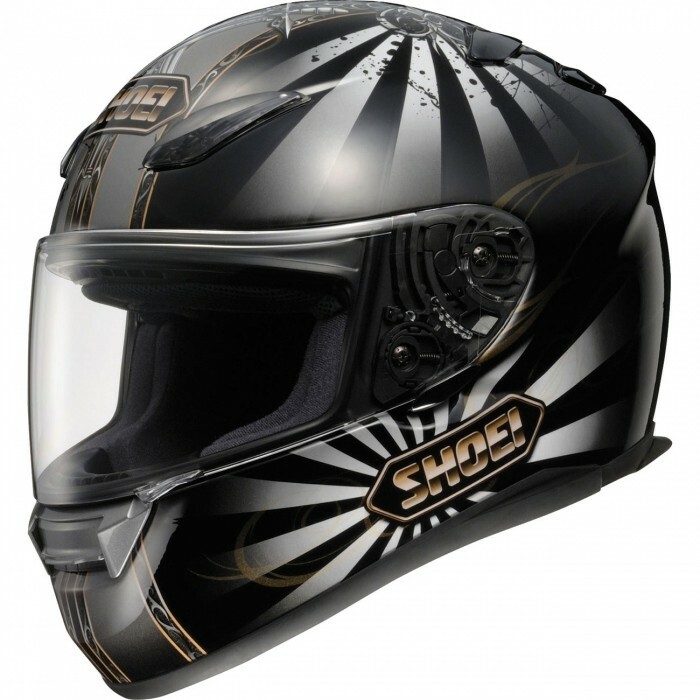 Combining customer and dealer requests with advanced technology, modern testing practices, and 50 years of helmet-building experience, Shoei is pleased to deliver the finest sport-touring helmet that money can buy. 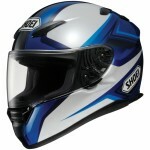 The all-new, groundbreaking RF-1100–where aggressive styling meets Shoei's unrivaled attention to detail, and the evolution of perfection is once again met.